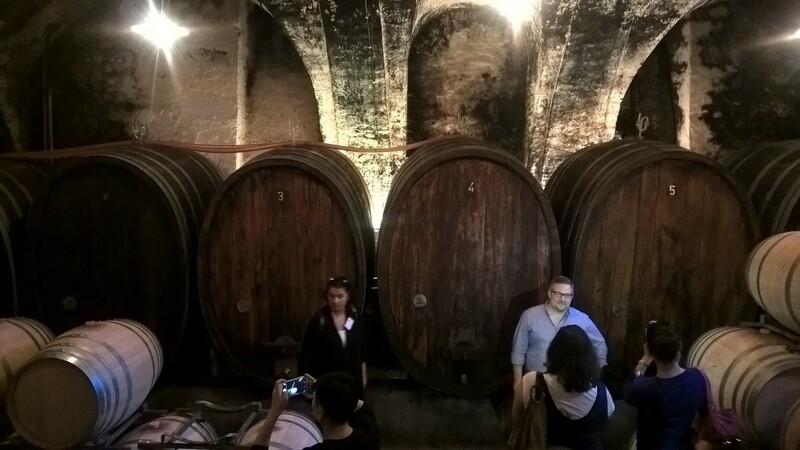 Baden is not the usual place for a wine lover! Despite tradition and great potential, it is a corner of Germany that remains in the shadows. 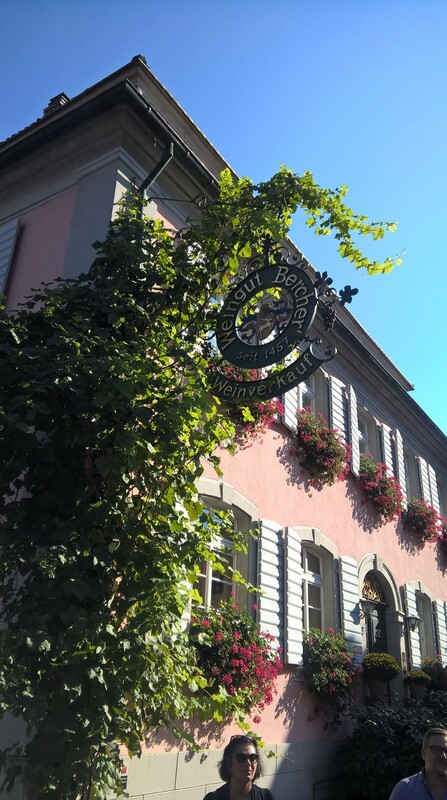 Set in the southwest part of the country, Baden stretches from the 47,99 to the 47,50 parallel reviling a diversity of climate and geological strata. Pinot Noir covers almost 70% of the 15,800 hectares under vines: a surface bigger then all plantation of Pinot Noir in New Zealand. Pinot Blanc and Pinot Gris are the next most important grape varieties, together with Muller Thurgau, Silvaner and Muskatelle. The soil varies from granite to the north, to calcareous and volcanic in the south. 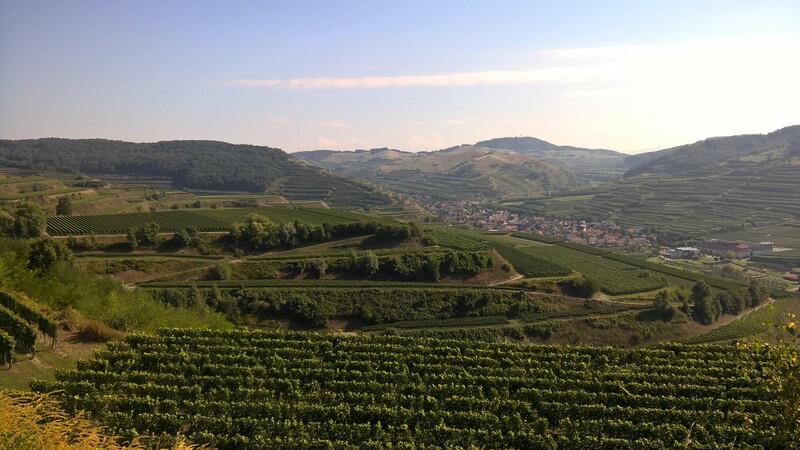 Geographically protected by the Black Forest, in perfect line with Alsace, it is separated by the Vosge Mountain: a natural geographical barrier that, on clear days, can be seen from a distance. 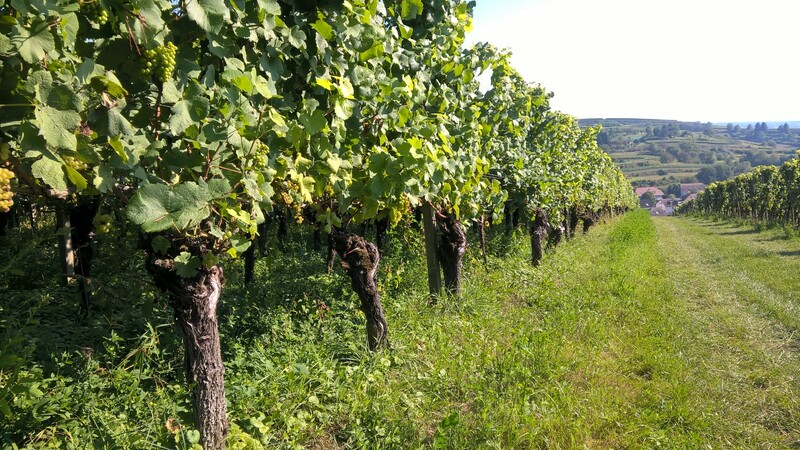 This is the hottest part of Germany and drip irrigation is well implemented, however the hot temperatures of the day are well balanced by the important variation of temperature at night, which guarantees acidity and natural aromas, clearly shown in exceptional Pinot Blanc and Pinot Gris. Alcohol is on the rise and to consider Baden a cool climate region is adventurous and risky. “Temperate” is the most appropriate term; on a blind tasting you could easily be fooled into Alto Adige or Friuli (depending on the grape varieties). The presence of red wine has been documented since ancient times when burgundian monks, in the XIII century, made new settlements here. However, although the long history and the extensive area dedicated to Pinot Noir, its long tradition is unknown to many. Ruled by co-ops for 75% of the production, slowly many have moved away from the system and have become independent, there is a new awareness and emphasis on terroir, grape varieties and wine style. 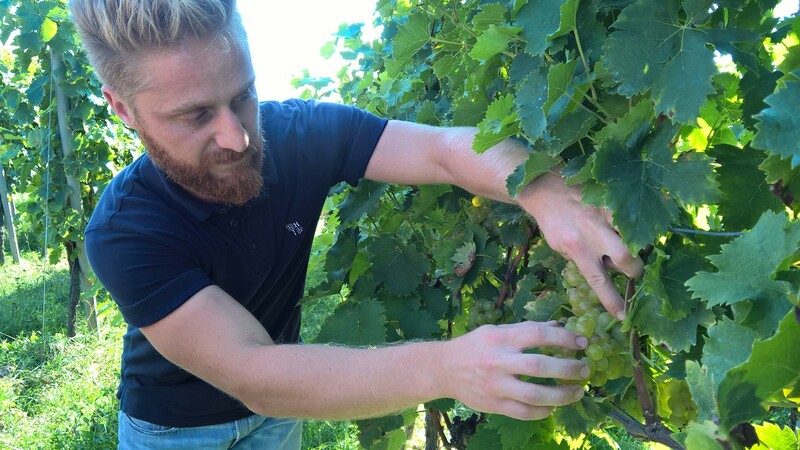 This is the future of Baden to compete internationally with authentic wines. 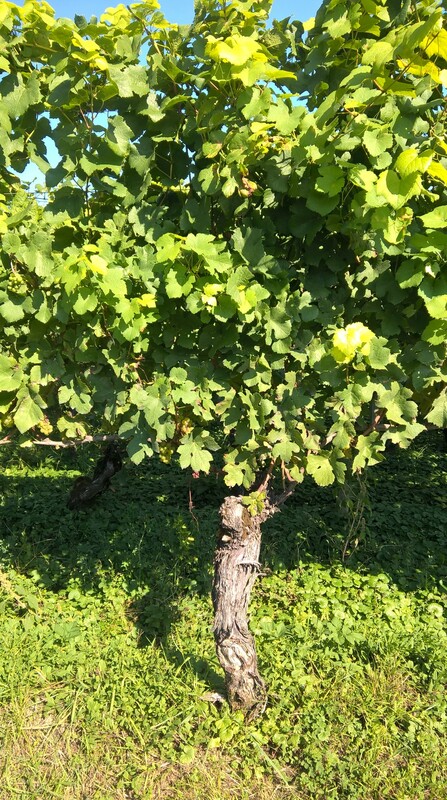 There are two styles of Pinot Noir depending on the clones used and the vinification process, the type of soil also has an important role together with seasonal temperature. Freiburg clones are popular, but also French clones and opinions vary amongst producers to which is the best. Sometimes Pinot Noir can be alcoholic and quite heavily influenced by new oak, other times it can be spicy, juicy and crisp. The latter is often shown from producers working in the Kaiserstulh area where the volcanic soil, rich in minerals and limestone, gives depth and a true sense of place. 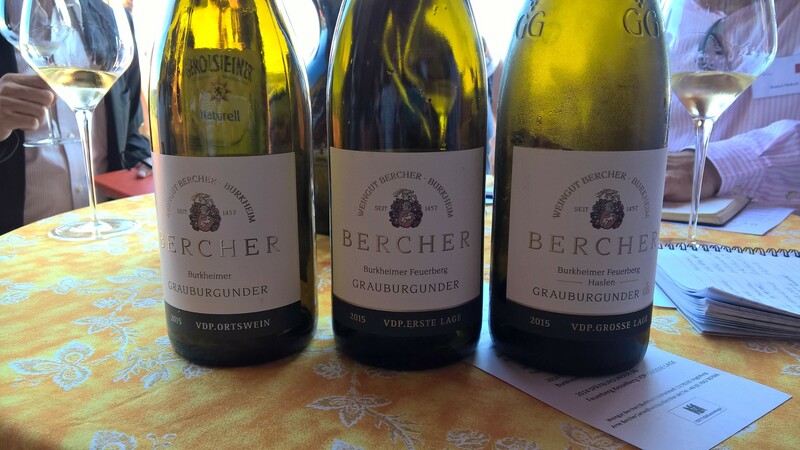 Producers worth to visit: Weingut Bernhard Huber, where Pinot Noir clones were introduced by the founder in the late 1980, Weingut Bercher, in the beautiful village of Burkhem and Franz Keller with a classy Michelin star restaurant.